Kids and science can go hand in hand. It’s messy, interesting and let’s face it Kids are natural learners. Understanding science helps kids appreciate and relate to the world around them. Science is a fascinating subject to learn as it arouses children’s curiosity about nature and whatever happens in our every day life. 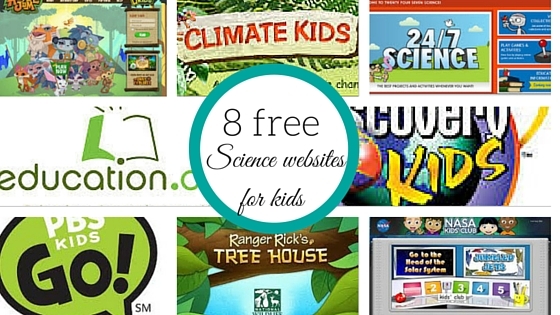 Here are 8 free science websites for kids to enjoy while learning more about science. 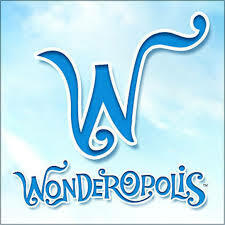 WONDEROPOLIS is a “new to us Science website for kids”. It’s an informational site that asks and answers interesting questions about the world. Every day, a new “Wonders of the Day” question is posted, and each is designed to get kids and families to think, talk, and find learning moments together in everyday life. The questions cover dozens of categories from animals (“Why do skunks stink?) to cultures (“What is zydeco?”) to history (“Who is Uncle Sam?”) to science (“What is space?”). Climate Kids is a great science website for kids that offers kids clear answers to questions on global climate change through sections on weather, air, the ocean, fresh water, carbon, energy, plants and animals and technology. Includes educational games, activities, crafts, videos and information on green careers. 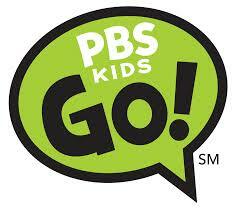 PBS KIDS GO! is an educational, jam-packed-with-fun science website for kids that will endear many with games, videos, and quests featuring their favourite PBS television show characters. Relatively new features such as The Great Word Quest, Wild Kratts, and the Webonatus Internet Academy add even more depth of learning, adventure, and fun to an already stacked site. This is high-quality online time for kids. Discovery kids is probably the first science website that comes to mind when we look at Science websites for kids. This site is an great educational science website for kids that encourages discovering all the world has to offer. Articles cover topics about natural disasters, growing up, machines, continents, space, and much more. An activities page provides interactive ideas for recipes, making crafts, designing clothes, and experimenting with science. Games are age appropriate, challenging, and educational, and the online puzzles are fun and entertaining. National Geographic kids your little ones can Play games, watch videos, learn about animals, and places, and get fun facts. Parents need to know that among its educational games, kid-friendly information, and great footage, this online component to National Geographic Kids magazine does have some scary videos that feature animals stalking and attacking their prey. One section of the larger education.com site, this specific area provides free activities and craft ideas for pre-K through high school. We are just focusing on the science for kids but this website also Includes math, and many other topics, sorted by both topic and grade level. What science websites for kids would you add to the list? Which science website would your child’s teacher recommend? Follow Heather Lawrence’s board Science Experiments for Kids on Pinterest. This is a great resource. Pinned so I can go back and check out all these sites with my kids! Saving this. My son would love these sites. He is really into science! Great resources! We’ve already visited a lot of these, but there are a couple new ones we’ll have to check out. My son is studying climate change a bit in school. The Climate channel would be a great one to introduce to him! Today’s children seem to have been born attached to computer keyboards and programing on the internet. It is great to see this list of sites for the science loving children to enjoy. I love these suggestions! Great for parents, homeschoolers and teachers alike! Excellent resources, thanks for sharing! Thanks for the list – I have your free reading sites. These are great sites to keep kids interested in science. THis info is great to have on hand. I pinned it for later. You did a great job. Thanks for sharing. Thanks for sharing these websites. My kids frequent a couple of them (PBS KIDS, Ranger Rick), but there are some new ones there I’d love to introduce them to. Awesome! I’m going to share some of these with my kids. They especially like Discovery Kids! That’s a great one. My kids would enjoy that too! This is a great list. I don’t think there’s enough out there for science – so these will be a great addition to our list! Wow so many great ones. This will come. In handy this year. How awesome. What great selections. I need to check these out for my homeschooling, great resources! Thanks for this list. I’m really trying to help my daughter develop a love of science and this will help! I loved earth science as a kid – nice to see it is still so popular. We use Nat Geo Kids a lot. My kids are obsessed with animals! The PBS Kids one will be worth a look considering PBS’ history of educational shows. 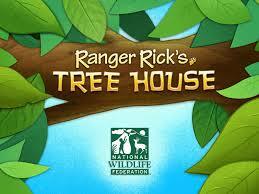 Ranger Rick sounds awesome too! Some great sites. I am glad for the new ones. These websites look like so much fun! Discovery has always been a favorite. My kids play on some of these sites. Oh my goodness son would flip for these. He is all about science. Great list! Educational sites/apps are so important for kids. They make learning fun! I checked some of these out and they are really cool! Kids will enjoy them for sure. 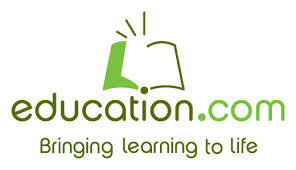 as a home educator – I am always looking for great science websites to supplement our lessons. 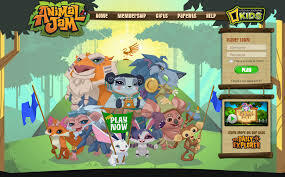 My little one LOVES animal jam site!! This is such a great list that I can’t think of any others to add. Yay for science and super YAY for free websites, especially Discovery Kids!